Peg has a thirst for understanding the spiritual aspect of life. 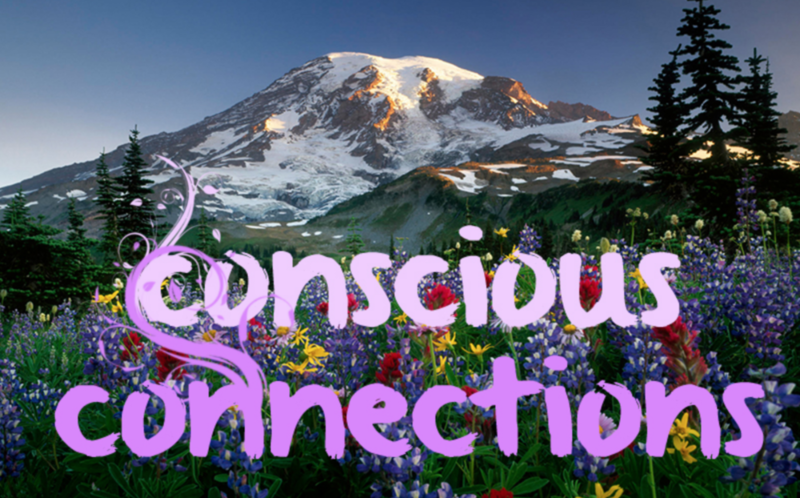 Learning how to become a fully conscious co-creator during this life is a driving force for Peg. She believes as each one of us gains in consciousness, we assist planet Earth in Her own Spiritual Ascension. This in turn benefits all of us. By assisting others in their own journey, Peg believes she is contributing towards assisting humanity raise its collective vibration. She believes that we are all connected, and that we have the ability to navigate life on this planet in a more loving, harmonious, and balanced fashion. Because of these beliefs Peg was naturally drawn to the study and practice of Reiki. Being a Reiki Master, Teacher, and Practitioner since 2001, allows Peg to share the power of Reiki on several levels. Drawing on her intuition and empathic skills, Peg uses inquiry with clients to identify areas that are blocked or restricted. Once these areas are cleared or released, Peg assists clients in accessing their own authentic self and energy. This process may assist the client in raising their own vibration, which in turns allows new possibilities and awareness to emerge. Teaching others about Reiki, the human energy field, vibration, and how to utilize the heart’s love and wisdom also contributes to Peg’s desire to assist others and the planet. In addition, Peg became an Ordained Minster with The International Assembly of Spiritual Healers and Earth Stewards Congregation. Her strong spiritual nature is enhanced by also being very grounded and practical. This unique combination has allowed Peg to be very focused and ‘down to earth’ when navigating the metaphysical world. Besides her human clients, Peg also treats four-legged ones. Dogs, cats, and horses make up her four-legged clientele. Horses have always been a major part of Peg’s life; she is naturally drawn to their strength, courage, and spiritual aspect. Therefore, Peg includes horses along with companion animals in her energy work. Bringing Divine Potential to humans, their pets, and horses is a real heat-felt calling for Peg. Peg lives in Enumclaw along with her husband Doug. She is also a substitute teacher for the Enumclaw School District. Please note: Peg is not a medical practitioner. She does not diagnose or treat any medical condition. Please be advised to seek medical assistance from a licensed medical provider. I have a deep desire to assist others in their personal journey and to share the blessings of Reiki. “Reiki is life energy that flows though all living things.” A Reiki Practitioner offers this relaxing energy that is Divinely Guided. In addition, I want to teach others through knowledge and meditation how to access one’s own wisdom, and healing that are achieved by opening the heart to access positive feelings and emotions. Since we currently live in an ever faster paced world that at times includes many things beyond our control, it is vital that we develop habits that can assist and enhance our daily lives. Learning Heart Coherence Techniques taught by The HeartMath Institute along with the wisdom and healing of Reiki are tools that can support all of us.